SHOCKED! Do You Have Electrical Strays in Your Trays? 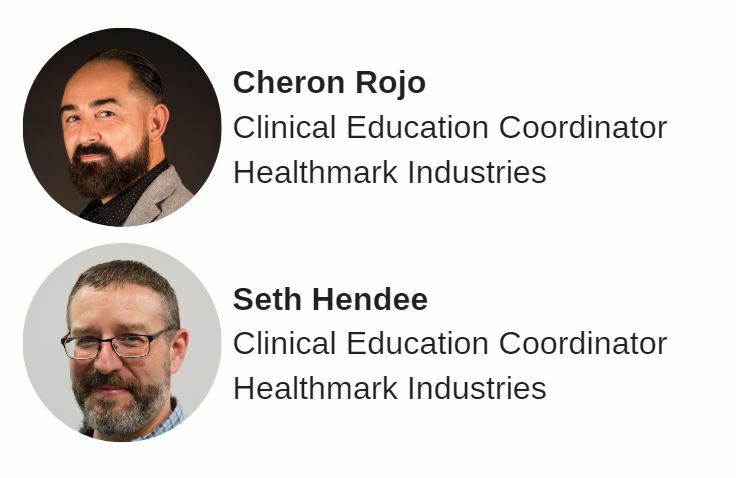 Join Cheron Rojo and Seth Hendee as they take you through how to identify the dangers of damaged insulated devices and devices. They will go over best practices for safety recommendations for testing and prevention. If you are unable to attend the live webinar, please register and the recording will be emailed directly to you following the live webinar. Copyright © 2018 Becker's Healthcare. All Rights Reserved. Interested in linking to or reprinting our content? View our policies by clicking here.